(Coshocton, OH) Coshocton based marketing firm and promotional products distributor Hasseman Marketing & Communications is excited to announce the acquisition of Paparazzi Promotional Marketing. Paparazzi Promotional Marketing, based in Southern California, was founded by Marty Hagerty in 2011 as a creative, design, and branding services promotional products distributor. Hasseman Marketing CEO, Kirby Hasseman said, “Marty has a great creative mind and has built a business with a great reputation. 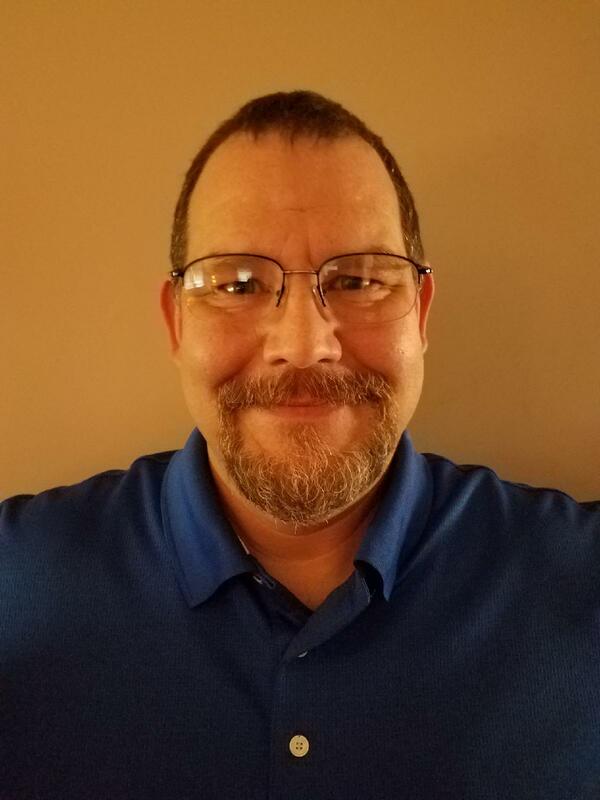 We are excited about partnering with him to make both teams even stronger.” Marty Hagerty says, “Hasseman Marketing is a thought leader in the industry and a leader in content marketing as well. 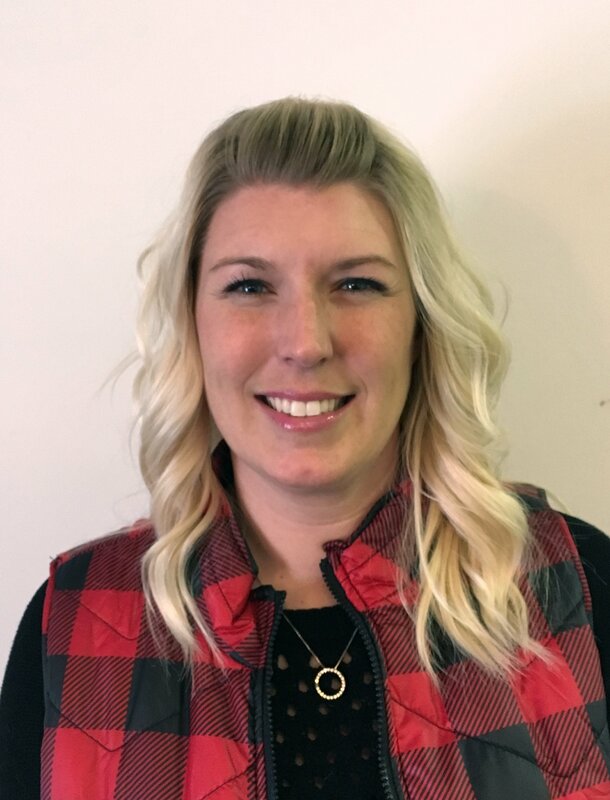 I am so excited to partner with them to increase our footprint and serve an even larger client base.” The Hasseman Marketing team in Coshocton, Ohio will take over the logistical operations of the business and allow Marty Hagerty to focus on the creative side of growing our clients business. To get in touch with Marty you can call him at (949) 735-4034 or you can email him at marty@hassemanmarketing.com. Hasseman Marketing is located at 432 Main Street in Coshocton, Ohio. 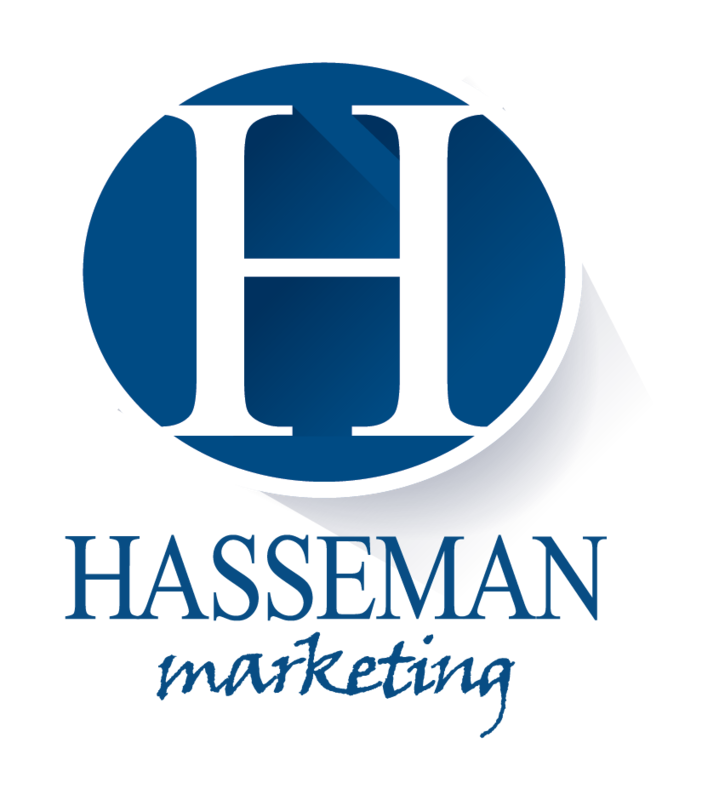 Hasseman Marketing is a full service marketing company that provide marketing campaigns that include promotional products, video production, social media, and graphic design. They can be found online at http://www.HassemanMarketing.com. In addition, you can follow them on Facebook at https://www.facebook.com/hassemanmarketing.